At the tender age of three weeks old, Sean made his first stage appearance as The Baby, in a production of the musical Fiddler on the Roof and hasn't shied away from his audience since. His musicianship arises out of his love for his instrument and its ability to express his joy of life. He has grown up in a world of music, with friends and family closely tied through their love and dedication to music. 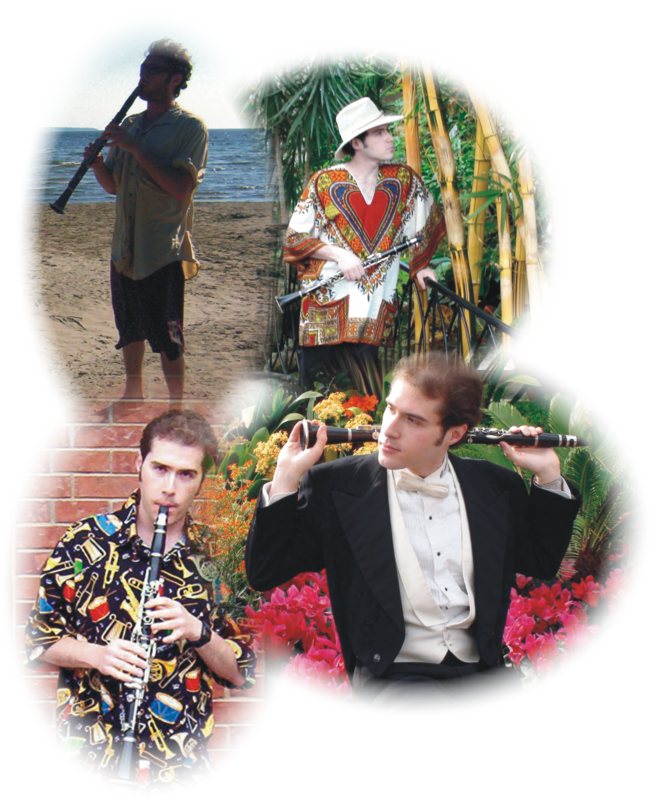 Sean's has been a life of performance with numerous professional engagements at restaurants, seniors' centres, cafes, and with local choirs, bands and pit orchestras. He strives for the extraordinary experience, with a thirst for new and interesting musical styles, as he strikes out on his own artistic path. Versatility is his strength — don't be surprised at what he can "toss off" at the drop of a hat.